With Google’s extensive reach, it is likely that your organization uses one or more of their services. Tableau integrates seamlessly with the entire Google Cloud Platform to ensure maximum efficiency for all of your analytics needs. Google's Cloud Platform is the enterprise solution of choice for many organizations with large and complex data problems. With Tableau, any user can visually explore that data in real-time. Tableau captures the entire spectrum by connecting natively to Google Analytics, Google Adwords, Google BigQuery, and Cloud SQL to analyze billions of rows in seconds without writing a single line of code. With no need to move data to in-memory storage, you can analyze data in-place to take full advantage of Google’s cloud computing capacity, providing an end to end analytics solution. Tableau can connect directly or extract data from Google Sheets, allowing an extremely flexible and collaborative analytics environment within an organization. 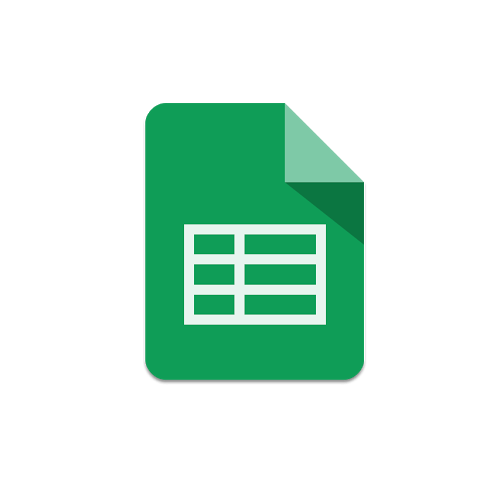 Learn how Tableau helps you explore your Google Sheets data in this short video. 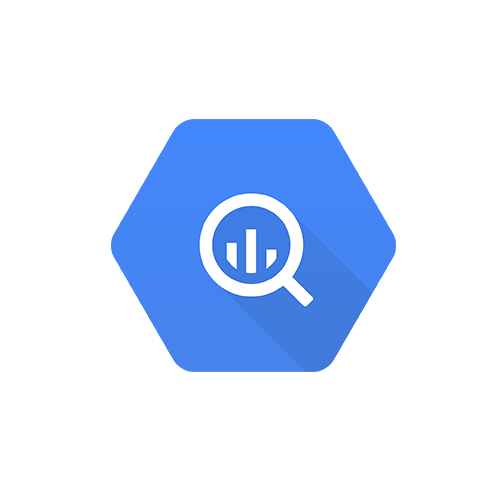 Google BigQuery is a fully-managed, cloud-based analytical database service that enables users to run fast, SQL-like queries against multi-terabyte datasets in seconds. Tableau connects directly to Google BigQuery to deliver fast querying and an advanced visual analytics interface for the enterprise. 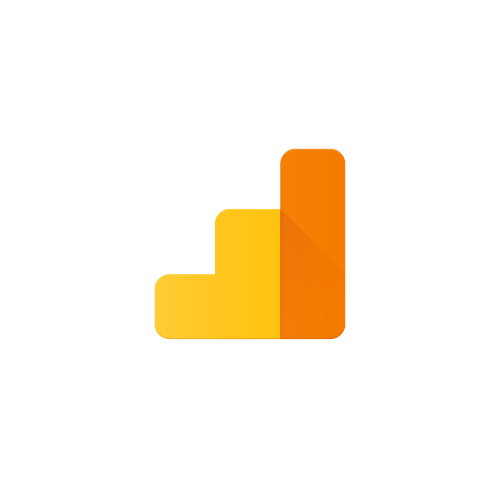 Leverage the Google Analytics API using Tableau's interface to find answers faster with drag-and-drop dimensions and measures to see only the relevant data, displayed in a simple and intuitive way. When it comes to building reports, Tableau allows you to drill down and provide ad hoc analysis for on-the-fly answers to root causes, unintended effects, and new opportunities by seeing the connections that exist between all of your data. With Tableau Server now certified to run on Google Compute Engine, anyone can take advantage of the same speed, scalability and affordability hosting Tableau Server. Getting started only takes a couple minutes. First, set up a Compute Engine VM, then download Tableau Server onto the machine, install, and start publishing your workbooks and data. At Tableau Conference 2017, you can hear two Tableau marketers share their data discoveries about building a robust website analytics reporting dashboard using Google Analytics and BigQuery. This blog post walks you through using Tableau to analyze your Google Adwords data. Optimize your data before you begin working with your data in BigQuery to see performance and functionality improvements.